The ARCA IEC enclosure series from Fibox is designed for flexible handling in any and all on-site conditions. The various wall mounting options are a case in point. 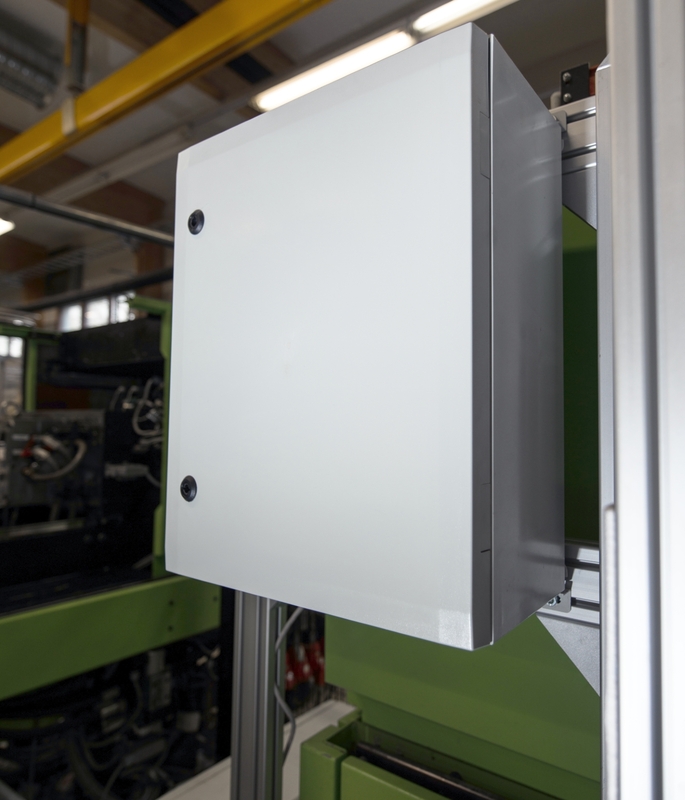 The polycarbonate enclosures feature double-walled corners with mounting holes located outside of the IP66 protected installation space. These enable direct wall attachment with screws that cannot be accessed from the outside. Alternatively, Fibox offers stainless steel wall mounting lugs that resist adverse environmental conditions. The threaded lugs can be fastened with a screw from the inside of the enclosure. The wall mounting lugs available in two depths of 10 and 40 mm also enable hidden routing of cables behind the cabinet. In addition, Fibox offers pole mounting sets (100-300mm diameter) for all 14 cabinet sizes from 200 x 300 x 150mm to 800 x 600 x 300mm.